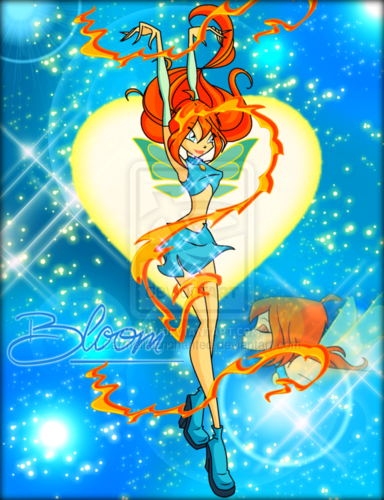 Winx in Transformation: Magic Winx (Bloom). . HD Wallpaper and background images in the o clube das winx club tagged: photo winx club season 1 character bloom transformation magic winx fan art deviantart. 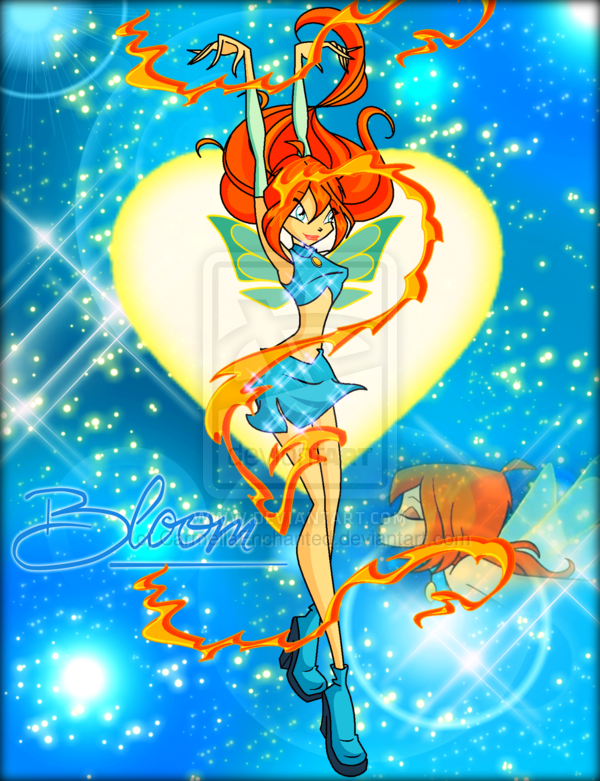 You can hate Bloom and appreciate good art. Not that you'd know anything about that, considering you draw all over it. @bloomhope: Run cold water over burned area.